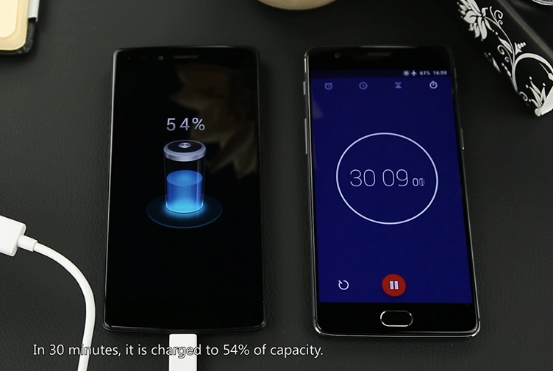 Fast charging is recently a necessary feature for any high-end or even most midrange phones, but still there are differences across the brands and solutions. 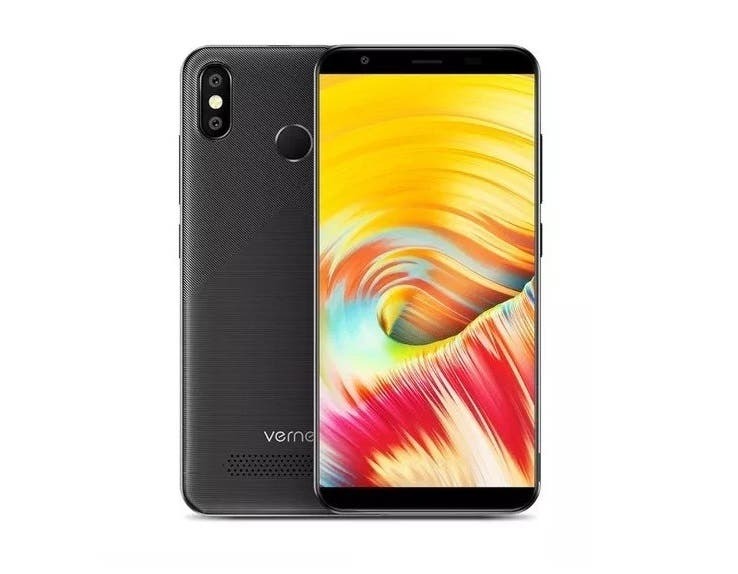 Vernee Apollo Lite is equipped with one of the current top Mediatek processors Helio X20 and thus supporting the fast charging thanks to the implemented PumpExpress 3.0 technology. 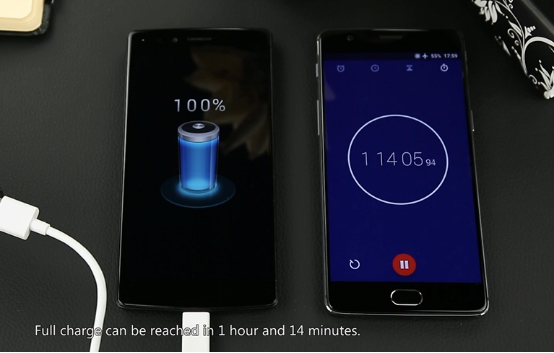 To prove the viability of the technology Vernee have released a video documenting that their Apollo LIte can be charged to 54 % in just 30 minutes and to full charge in 74 minutes. You can find such speed of the fast charge for example in Nexus 6P, iPhones 6S or Samsung Note 4. Before we get to see the promised video let us remind the readers that Apollo Lite is gong to be distributed from the company’s warehouse to the resellers on July 10th so the delivery to the preorder customers will surely start soon after. 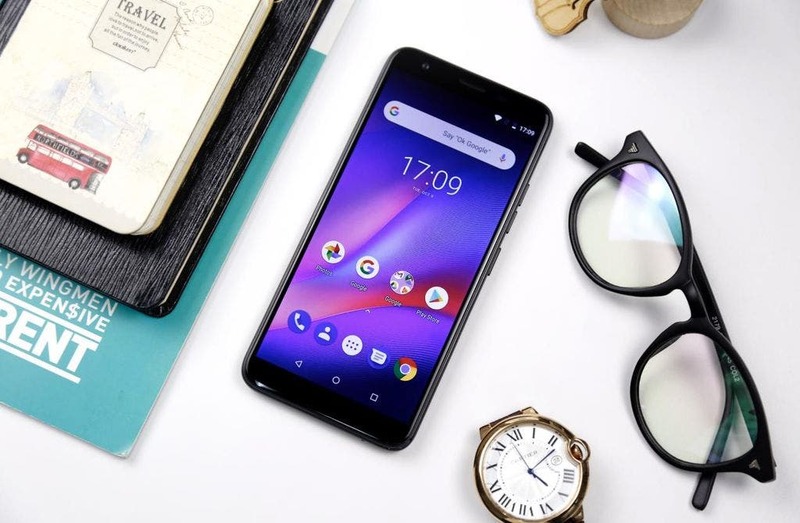 Still time to grab the Apollo Lite then, maybe in some of the flash sale event like the ones here. Previous 2GB Xiaomi Mi Max spotted on sale for $180 in China! Working in IT since 2003. Chinese phone enthusiast in the last few years.